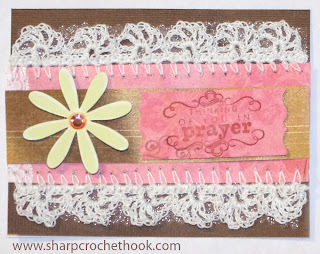 For the crochet edging, I crocheted through normal weight scrapbook paper with the Sharp Crochet Hook and size 10 white crochet thread. It was easy and it didn't take very long. Welllll, actually, it could have been a quick card to make, but I made this card while watching the movie Contagion (with Matt Damon), and it really kept me in suspense. Have any of you seen this movie? 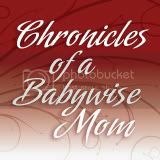 I was sitting next to my husband and he kept coughing, which made me jump! I thought he was going to die!! Then he would laugh and do it again ten minutes later! We are such an odd couple! haha. This is a card I made for my aunt who could be in preterm labor right now. I'm not sure they make a stamp for that, so I thought the "Thinking of you in prayer" would be appropriate. Hang in there sweetie, stay off your feet and lets hope this baby wants to hang out a while before making her grand appearance! 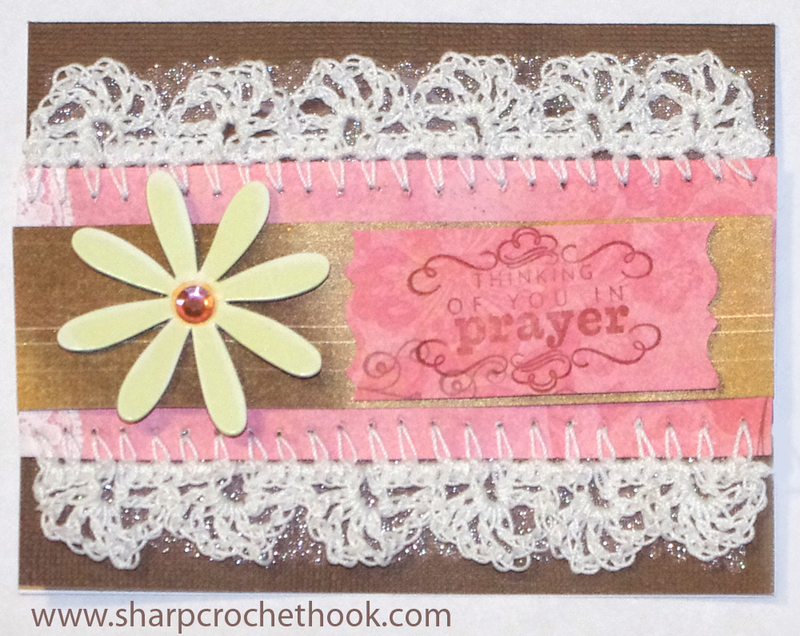 Crochet edging with white and pink shades creates cool look to the card, I like it. Thanks for nice posting. Nice card.. I love it.